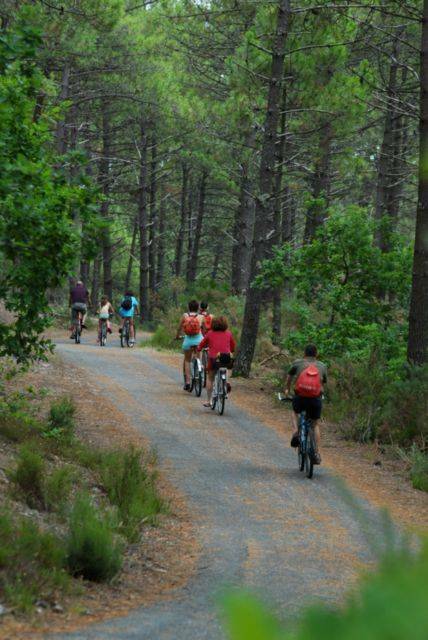 More than 100 km of cycle routes around Arcachon Basin await just outside the campsite gates. Explore the superb Gironde countryside which surrounds the campsite and visit the charming town of Arès. With so many cycle routes on offer, you can leave your car in the car park and explore the region more easily by bike. 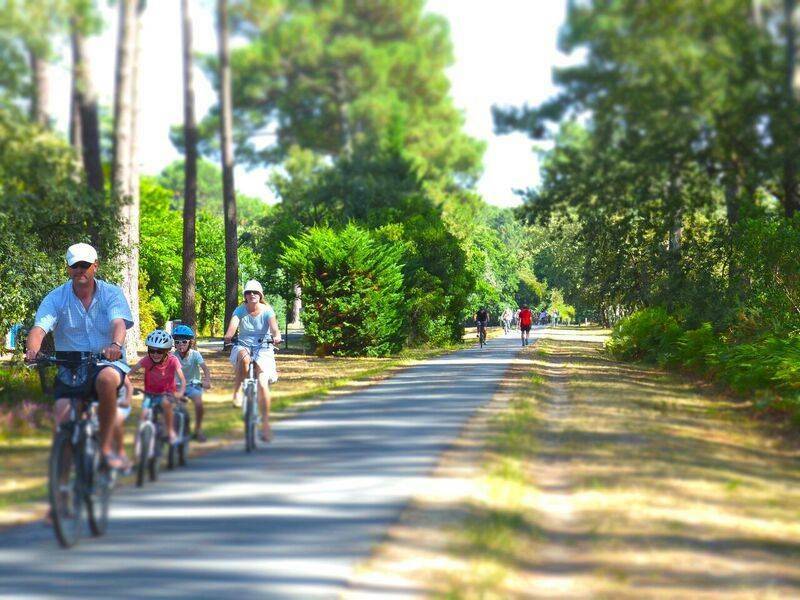 Make sure to plan some days out by bike - you can stop off at cafés and restaurants along the way or pack a picnic and enjoy the hospitable natural surroundings of Arcachon Bay! 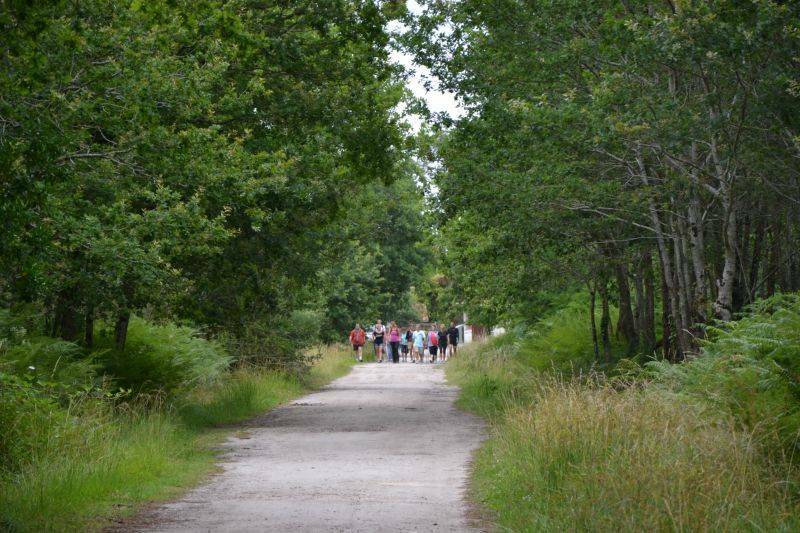 There are many routes to choose from, but we particularly recommend the one which runs between the campsite and the charming market town of Andernos les Bains. 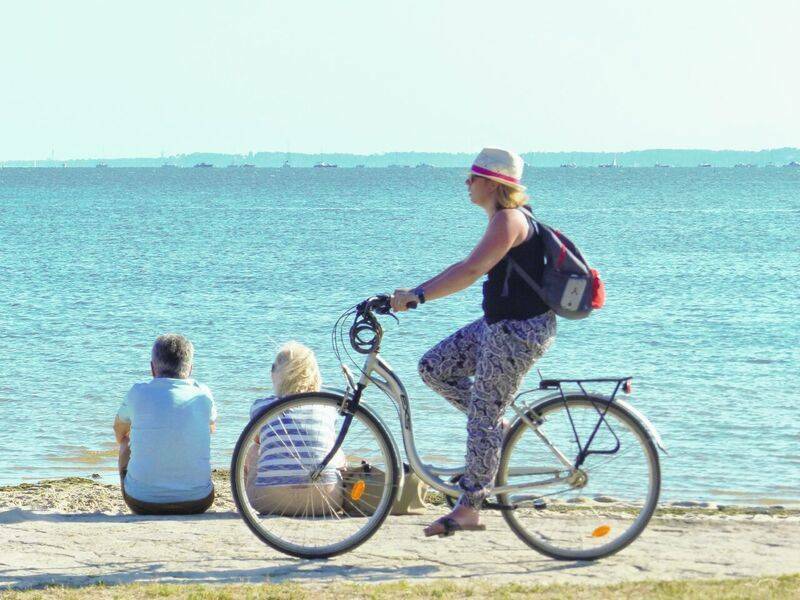 You can cycle through wonderful unspoilt natural areas and admire stunning panoramic views along the way.